Property Damage Appraisers (PDA) announced that its appraisal staff is now certified through the company’s Recreational Vehicle (RV) Certification Program. The specialized training focuses on writing estimates for recreational vehicles including Class A, B, C and Super C motor homes, 5th wheel campers, travel trailers, toy haulers, pop-up campers, truck campers and camper trailers. 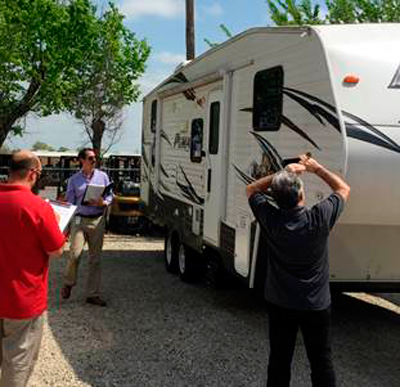 PDA announced that its appraisal staff is now certified through the company’s Recreational Vehicle (RV) Certification Program.